15 Article Templates You Won’t Find Anywhere Else! Not sure what to write for your next set of articles? Look no further than the Potpourri Article Template package featuring these 15 article ideas. Why these article templates? Not only do they make writing easier by giving you the structure and a paragraph-by-paragraph walk through, they also give you that spark of inspiration to tap into your innermost thoughts in order to share them with your readers. And I should mention, as Article Templates go, these are truly special – you’ll see! You know the saying: One man’s junk is another man’s treasure! Give your readers step-by-step instructions on how they can check the trash for those great treasures. Procrastination is a great motivator, but some of us just don’t know how to truly tap into it. Show your readers how they too can achieve absolutely nothing by creating a plan that’s always … for tomorrow. There’s nothing more inconvenient than the end of the world. Help your readers prepare for the worst by discussing how they should prepare their business for their inevitable absence and tying up all of those loose ends. Many dog owners wonder who’s the master and who’s the pet. Share how your readers can turn that relationship around by getting more out of the relationship with man’s best friend! Let’s face it – we all spend much more time in bathroom than is often necessary. Use this template to show readers how to start using their bathroom time more productively! Forget Who, What, Where, When and How; it’s all about Why, Why, Why, Why. Stop giving readers the information they need with this template and let out all of that pent up Why rage. Brilliant ideas can come from a nap or time in the break room. Provide your readers with a step-by-step outline to utilize these breaks to their advantage, regardless of the business. Flying under the radar and sneaking up on customers can be an effective strategy, especially when you don’t even need to get dressed. 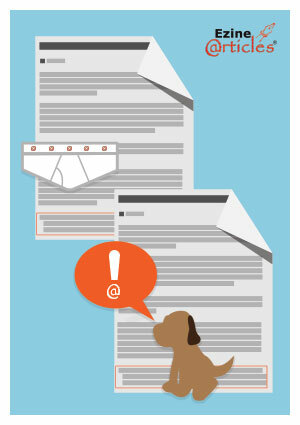 Use this template to teach your readers how they can work comfortably in only their underwear (and without incident!). We’ve all had that boss who just doesn’t listen to you and never appreciates your work ethic. Take a note from Shakespeare and make your boss rue the day they messed with you with this article template to address this person head on. Boring your audience so utterly completely takes talent. Through step-by-step instructions, show your audience how they can easily ramble about nothing while putting their audience to sleep. Haste makes waste! With trending television shows and even games, hoarding is the hot topic right now. Teach your readers to never EVER throw anything away again with this template as your guide. Love to go on and on about the things that drive you nuts? Forget about positive motivation! Write about what you despise most – pet peeves, personality quizzes, change, Top 10 posts, etc. – to share your anger and frustration with readers. Rules? Don’t need ’em, don’t follow ’em! Show your readers how they can break rules to live life on the wild side using this checklist-styled template. Been cheated on? Has your best friend wronged you? Have a co-worker that needs to be put in their place? Don’t get mad, get even! Help your readers get the last laugh by sharing how they can trap and draw their enemy in using your recommended 5 steps to get even. Authority? Credibility? Too tough to maintain, am I right?! Give it all up by using this template to undermine your credibility and show your readers how they really could do better than your information. Click here to get these 15 most unique article templates with the structure and paragraph-by-paragraph walkthrough and begin writing today! Seriously, you really don’t want to wait! Want to see 30 real-deal article templates that you can use to become an unstoppable force? 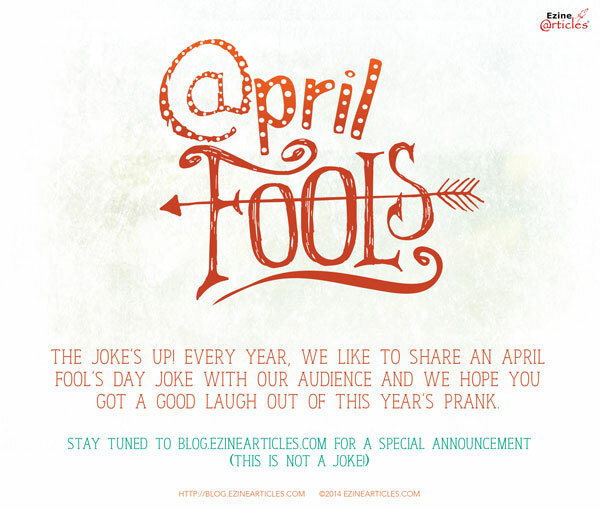 NOTE: Updated April 2, 2014 at 9:15 A.M. But now you’d better create those templates because I actually WANT them! Thanks for the templates ideas. Probably would be useful templates but at least there are some good ideas (lol). I used these templates and had good results ! Thanks ! That’s great to hear, John!